WHEY PROTEIN ISOLATE VS CONCENTRATE VS HYDROLASE: WHICH ONE REIGNS SUPREME? 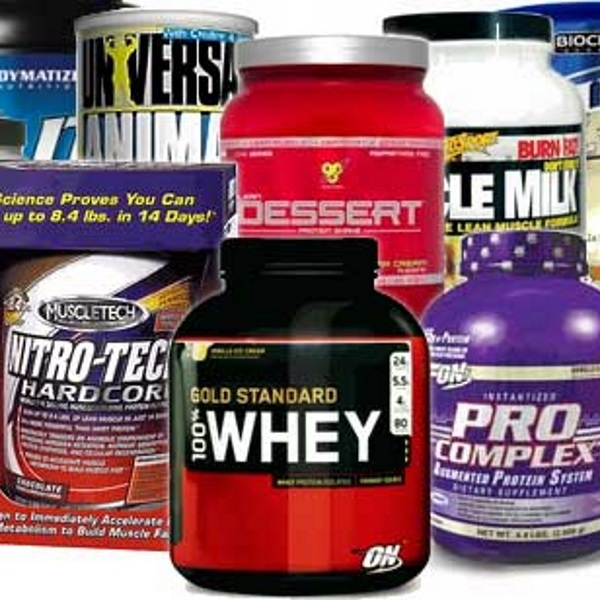 Whey protein is a staple in most bodybuilders diets. While there are many forms of proteins such as hemp, soy, casein, etc., most fitness enthusiast are still choosing some form of Whey protein. But even under the classification of “Whey” there are still many subsets that can become overwhelming even for experienced lifters. Just go to your local vitamin shop and you’ll find yourself wishing you had a biochemistry degree to decipher some of those labels. Coupled with the fact that everyone from the guy at the gym counter to the Instagram model of the week claims to be an expert, it’s hard to figure out what you body really needs. Because of this common problem, we’ve decided to give some basic info on three of the most common forms of whey protein, Whey protein Isolate, Whey protein concentrate, and hydrolyzed protein. Whey Concentrate is a very basic form of protein. It can be found at pretty much any health food store, and at a pretty low price point to boot. This is a great protein for beginners looking to add protein to their diet without breaking the bank. In some cases people find this form of protein hard to digest and have reported having a gassy feeling afterwards. This protein absorbs at a slower rate but still gets the job done as a pre or post workout option. Whey Isolates are a fast absorbing form of protein (not the fastest however), and tend to have a higher price point (time is money after all). This form of protein tends to have low carbs and sugars so are perfect for people on special diets such as paleo or ketogenics. This form of protein is at least 90% protein due to fat and lactose being filtered out. Depending on your performance level, this protein might be worth the extra buck. Hydrolyzed protein is considered top of the line in the protein world. At the highest price point they provide highly absorbable peptides which can lead to the highest absorption rate of protein available. Hydrolyzing a protein means you are partially digesting it by breaking some of the peptide bonds to yield smaller peptide chains and giving off some free form amino acids. While hydrolyzed protein may seem like the clear winner, many experts question its usefulness in healthy adults who are perfectly capable of digesting their own protein. It’s also known to cause loss of biological activity in the protein due it’s predigestion. How exactly are these proteins predigested? This process involves adding proteolytic enzymes, which break down protein, or heating a protein with acid. This mimics the digestion process and result in intact proteins breaking down into single amino acids and small amino-acid peptide strands. While all this information is well and good, what does it actually mean for a real human body? How do you separate the scientific jargon from what’s actually useful? In the video below John Brooks from BestPriceNutrition explains the ins and outs of concentrate, isolate, and hydrolyzed protein, and which one works for you.